David Prager Funeral Care, serves the Jewish Faith in all their funeral needs here at North Dallas Funeral Home. 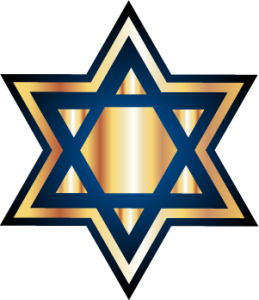 We conduct Jewish Funeral Services at our multiple locations in the Dallas Texas area. It is our goal to provide the highest level of service in the industry, while comforting you and your families; thus we offer to come to your home or any location you choose at any time day or night. 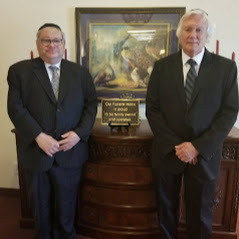 Our team of licensed funeral directors, John P. Brooks #9548 and Charles E. McCoy #9430, have many years of experience providing service to Jewish Community for funeral needs. We service the needs and requests of both (traditional and non-traditional). 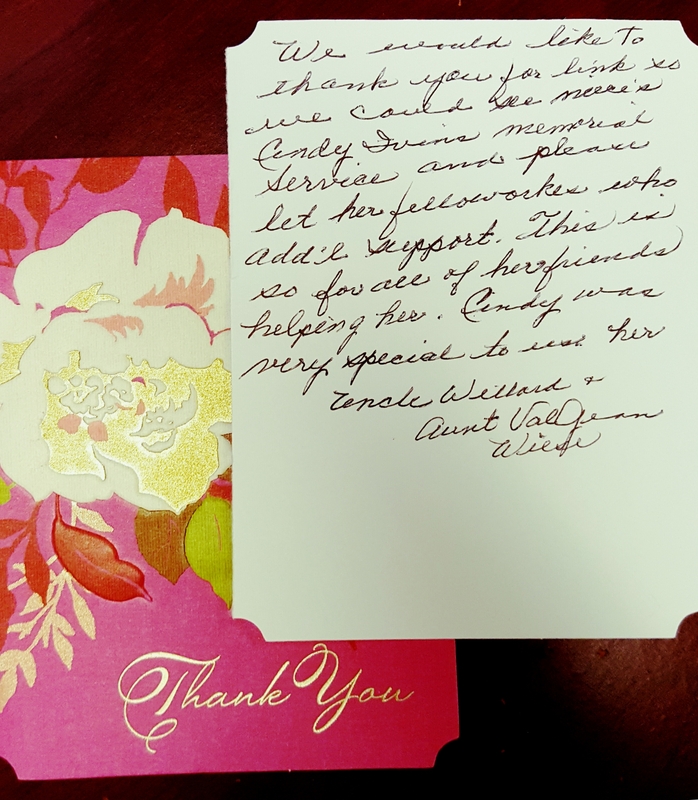 We will come to a location of your choosing (at any time) to complete funeral arrangements. We take full responsibility for the care of your loved ones. 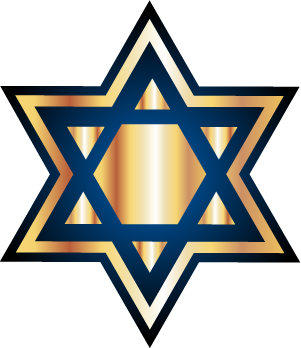 We are knowledgeable in proper Jewish burial and proper care of the deceased. Our funeral home offers facilities and equipment for the ritual washing (tahara) and shomer (watcher). We have the experience to handle a funeral service at a synagogue, chapel, or gravesite. We offer shivah candles, shivah benches, minyan books, yarmulkes, and more. You can choose our service even if you have pre-paid with another funeral home. We accept any prepaid funeral from other funeral homes. Since an early age, David Prager had provided a special kind of service to the Jewish community. His effort is offered to help families feel as comfortable as possible. He is by your side every step of the way, from your first call through the funeral service, and beyond. Mr. Prager’s Jewish Funeral Care is unmatched in its quality of personal attention. David Prager takes full responsibility for the trust and service you expect. Your personal experience with David Prager’s Jewish Funeral Care becomes his personal responsibility. David Prager’s Jewish Funeral Care has made a good name for itself in Dallas and throughout North Texas. With the continued support of Dallas’s Jewish community, David Prager’s Jewish Funeral Care has acquired several convenient locations which serves as the premier Jewish Funeral Service provider in the Dallas area.